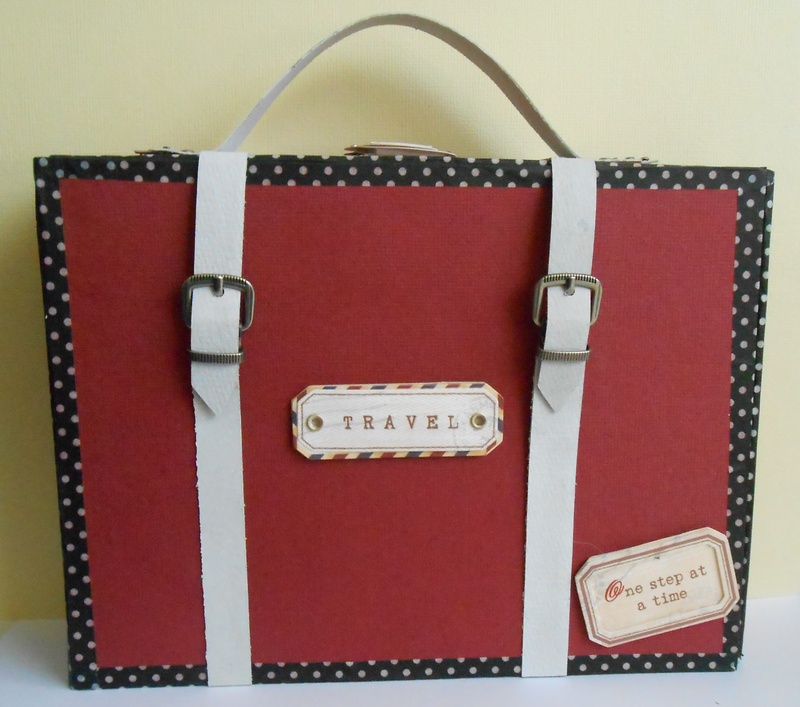 It is Timi here today, and I am going to show you a suitcase mini album that I made using a few Tim Holtz goodies. 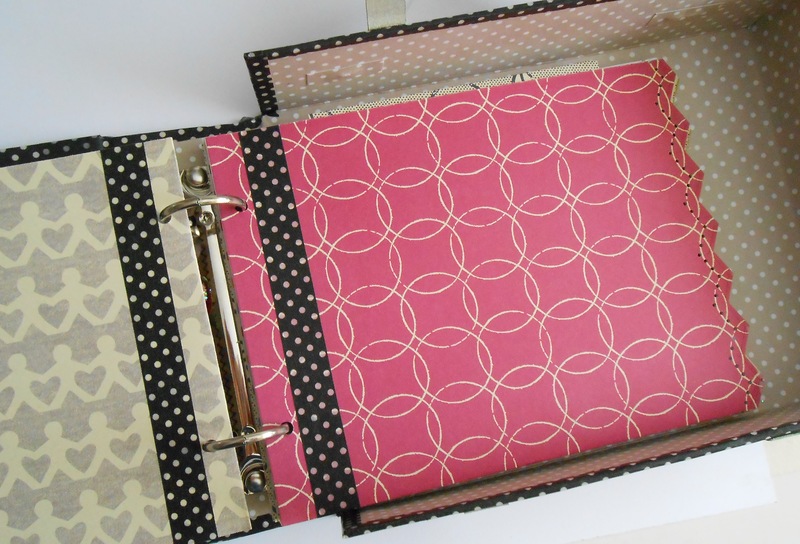 Lay down the paper that you are using to cover the suitcase. 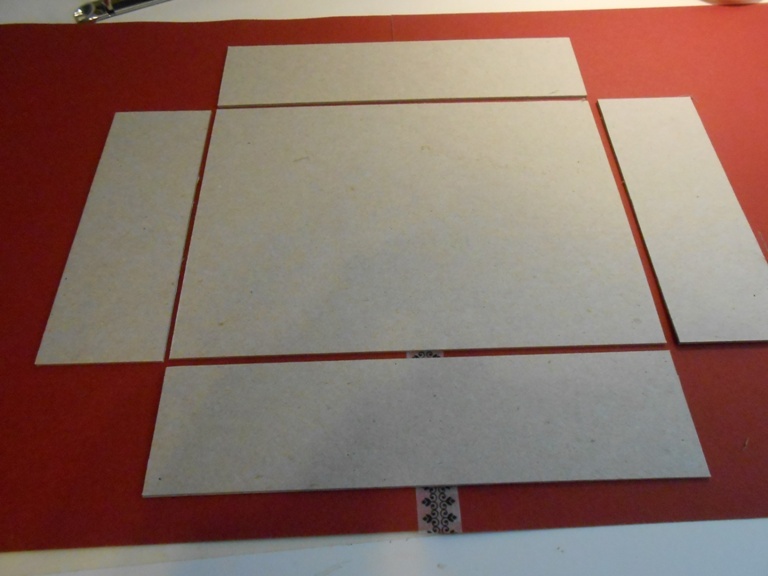 Place the chipboard pieces about 1/8 inch away from each other and glue them down with strong liquid glue. Cut around the pieces. At the corners, cut triangles that can fold in. 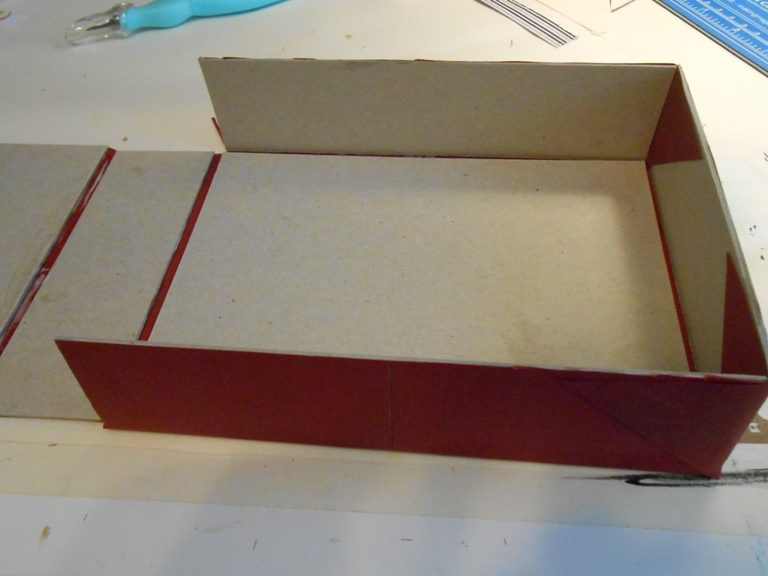 This will keep one side (6×2 size) up and attached to the two other side (8×2 size). 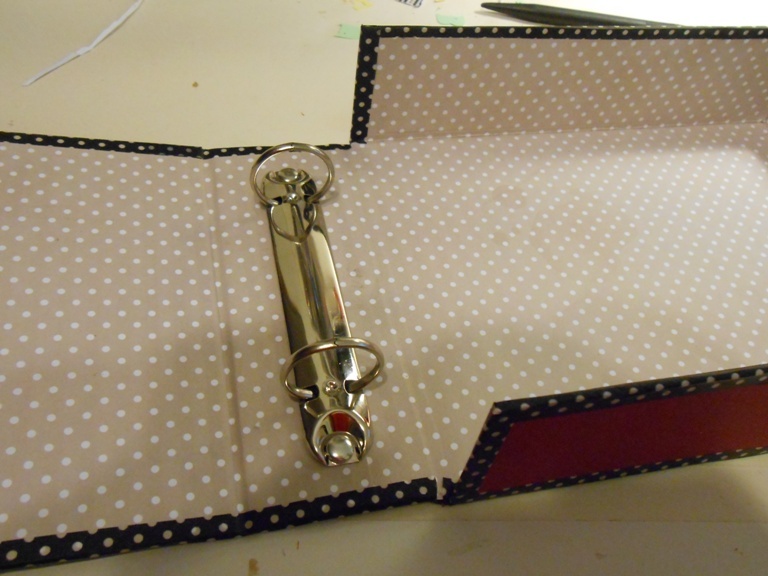 The othe 6×2 side I wanted to keep unattached to the longer sides, so it will fold out when the mini album is inside. 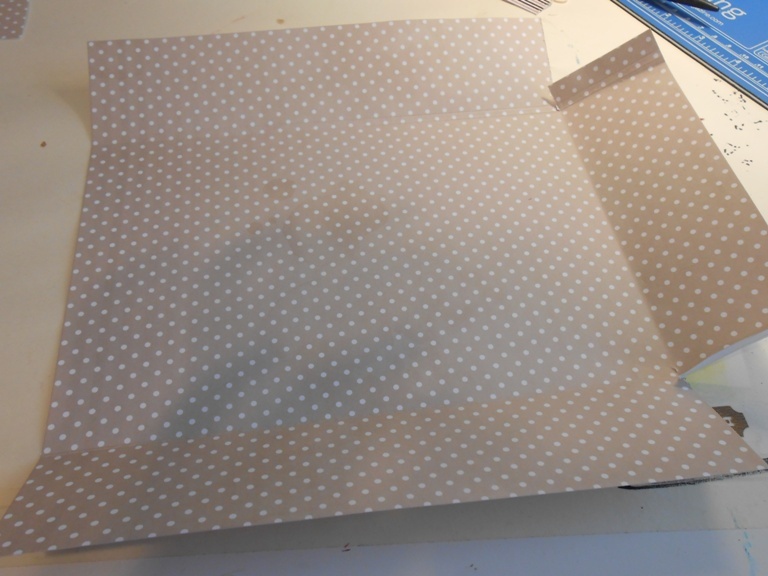 Cut the lining paper to size. You will need a little experimenting with this, because the size depends on the thickness of your paper and the precision of your work too. 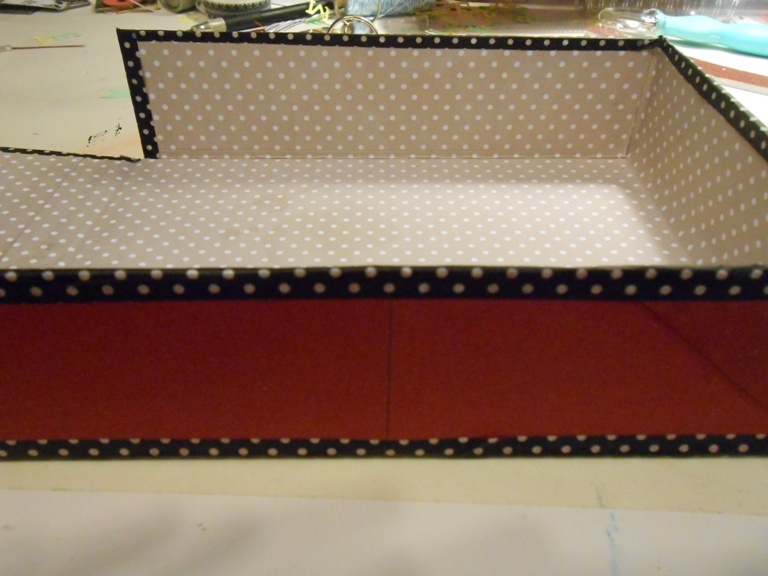 I covered all the edges with some washi tape. 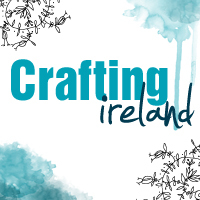 If you are a clean and precise crafter you may only need to ink the edges. My edges were far too messy, so I choose the “cover up” option. 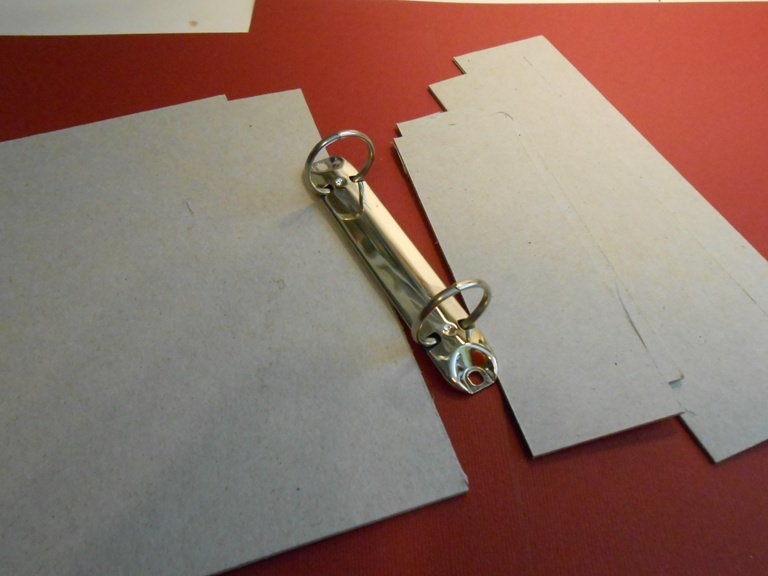 Attach the binding ring. Don’t forget that the brads will stick out on the outside of the suitcase. These will have to be covered too. I created a very simple mini album to go inside. 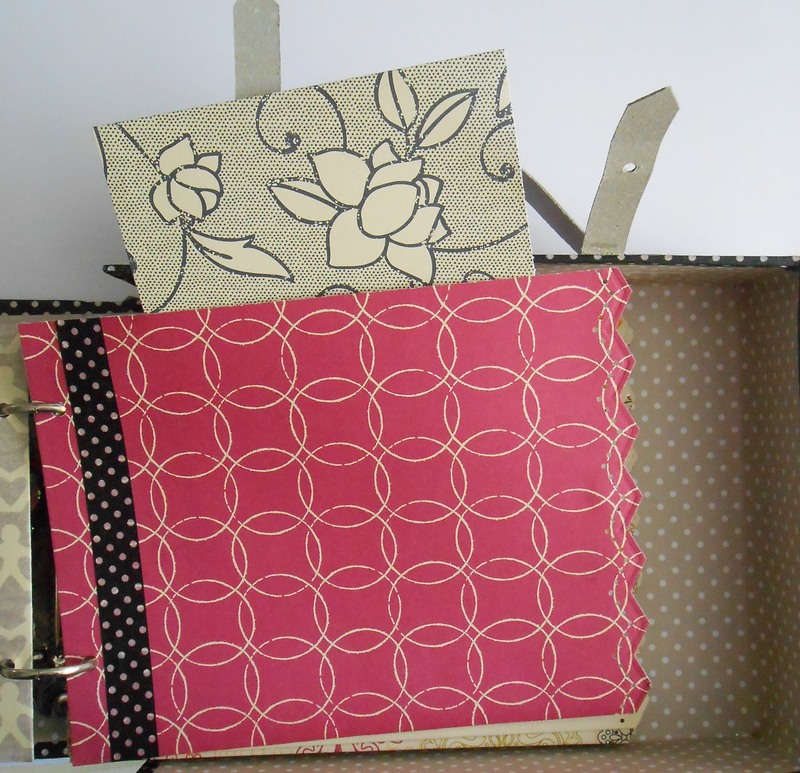 I cut patterned paper to 11 x 6.5 and just folded it into half and glued it together. 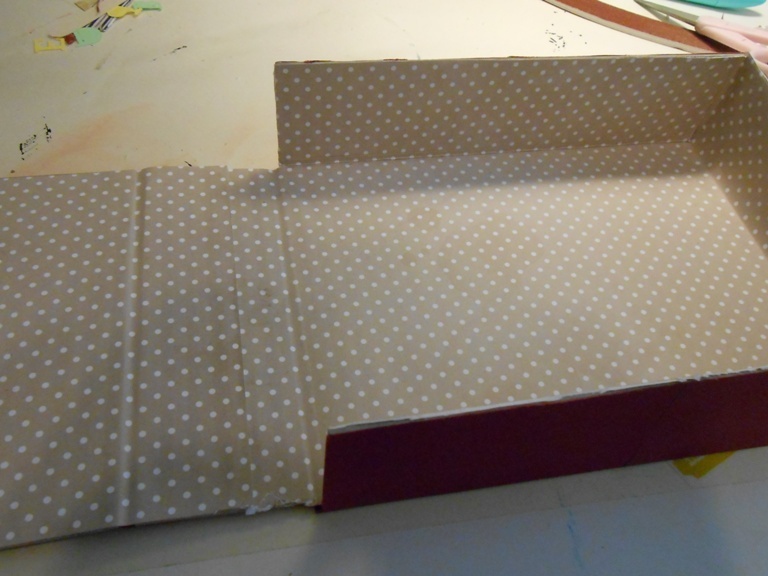 I left the top unglued, so every page is a pocket for tags or other keepsakes. 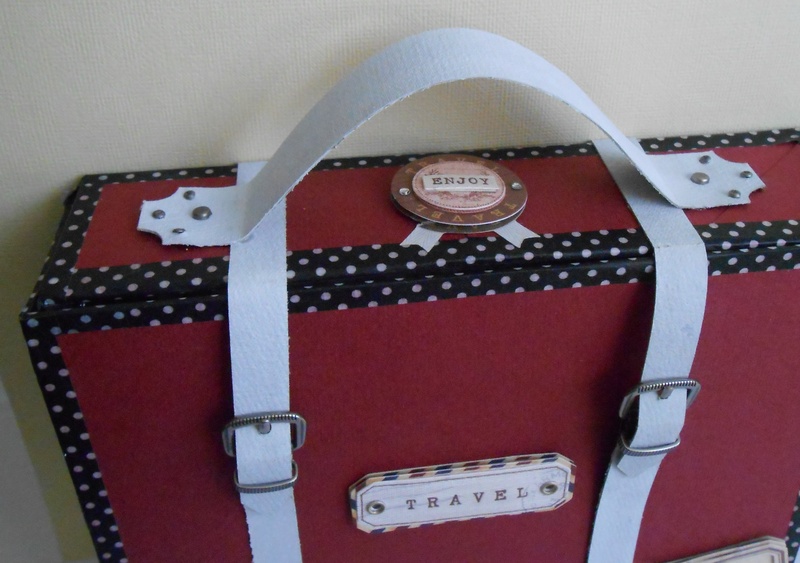 For the outside of the suitcase I cut some grunge paper into strips and coloured it with white paint. Then I attached the buckles and it was ready to go. If you change the orientation of the suitcase then it could be turned into a back pack. That would make a nice back to school gift to somebody. Really nice! Thanks for the detailed instructions. Thank you so much for sharing, your amazing Talent with me, also for including the details, think I will give it a go !!!! !